"A Stenbury Federation School ... learning together"
A toddler group ('Sunshine Toddler Group') for the under 5s which is held on Mondays in the pre-school from 9.00 a.m. to 10.30 a.m. term time only. We offer wrap around care with our 'Breakfast Club' (8 a.m. to 9 a.m) and a very busy 'After School Club' (3 pm to 5.30 pm) with tea provided, if staying after 5.00 pm. There is an amazing array of school clubs that your child can sign up to as part of this provision. It might be difficult to accept, but every child can be hurt, put at risk of harm, or abused, regardless of their age, gender, religion or ethnicity. "Child protection is a part of safeguarding and promoting welfare … to protect children who are suffering or are at risk of suffering significant harm." 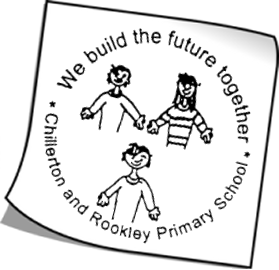 Chillerton and Rookley Primary School takes seriously its responsibility to safeguard and promote children’s welfare; and to work together with other agencies to ensure robust arrangements are made within School to identify, assess, and support those children who may be at risk of suffering significant harm. All staff and governors and our community of parents have an important and active part to play in protecting our children from harm. If you have a concern about a child or adult, please do not hesitate to report this to one of the staff members who lead on Safeguarding listed below, or to the Local Authority Officer, also listed below. For Chillerton and Rookley Primary School’s Safeguarding policy please see our Information page, policies tab. 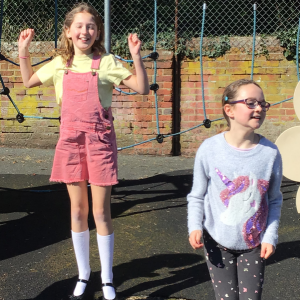 "The Isle of Wight Council is committed to giving all children and young people high quality education that enables them to make progress and achieve well. 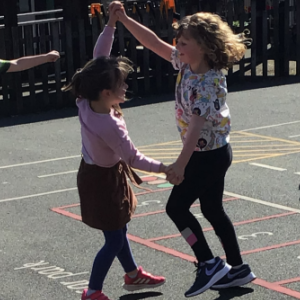 For children and young people aged 0 to 25 with special educational needs or a disability, additional or specialist support may be needed to enable this. To support the process of identifying the range of provision and advice that is available, the Isle of Wight Local Authority have published a local offer. For more information about the Local Offer please use the following link: Local Offer"